Neither Visa nor Mastercard issues credit, debit or prepaid cards. Instead, these companies provide an important service when you spend. These companies process each and every transaction that you make when you spend money on your credit card, debit card or prepaid card. Though the Visa or Mastercard logo will usually appear on your cards, you will probably never actually have to deal with either of these companies. They themselves do not issue the card, lend you money, run your account of send you your bills. You will deal with the bank or building society from whom you received your card. They will deal with you as a customer and set the terms and conditions on your card. Visa or Mastercard will provide their services to this bank or other card issuer. Make a check and confirm with your card issuer whether the card should be accepted or declined. Confirm to the company you are paying that payment has been made, where it has been. Process the payment between your card provider and the retailer or service provider. The security schemes that they have in place. Where are Visa and Mastercard Accepted? Both Visa and Mastercard are very widely accepted around the globe. 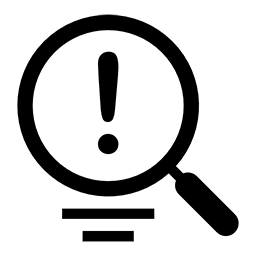 You can cards branded with their Visa or Mastercard when making purchases from more than 20 million merchants in more than 150 countries around the world. It is very rare to find somewhere where only one or the other of these options is accepted. Both can be used almost anywhere you can pay by card in person or online. If you travel a lot and will wish to use your card abroad, you can check to see whether your destination country favours either Visa or Mastercard. 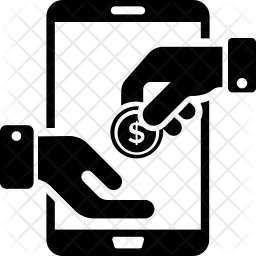 Generally, however, you will find that most places will accept both and not favour one over the other. Both Visa and Mastercard are generally more widely accepted than other types of card. What Protection is Offered Online By Visa and Mastercard? Mastercard has a SecureCode scheme. Visa uses the similar Verified by Visa scheme. Both allow you to set up a password that will provide you with extra protection whenever you pay for anything online. What Benefits Can You Get With Visa or Mastercard? A huge selection of Visa, Mastercard and American Express cards are offered by a wide range of card issuers. These cards – be they credit cards, debit cards or prepaid cards, come with a wide range of benefits and features. 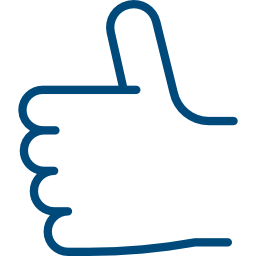 Money Pug’s handy comparison site can help you find the right options for you. Generally speaking, it will be best to look at the features and benefits on each of the cards you are considering, rather than making a decision based on whether they have a Visa or Mastercard logo on them. That said, both Visa and Mastercard do offer certain benefits. While most of the benefits like cashback or air miles come from the card issuer and not from Visa or Mastercard, both do offer promotions, deals or benefits that are available only to those using cards marked with their logo. 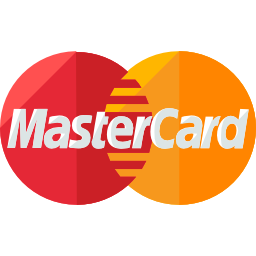 Mastercard offers exclusive discounts and tickets to its customers, and other premium benefits are available to those who have a World Elite Mastercard. Visa offer benefits like travel, dining and shopping discounts with their premium card products. What alternative is there to Visa or Mastercard? 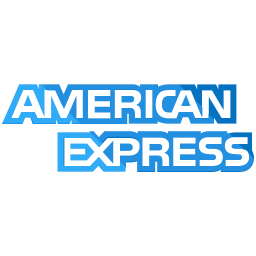 American Express is another company which provides a network for payment to card issuers. They provide the same services as Visa and Mastercard. One difference, however, is that American Express also issue their own credit cards and prepaid cards. You can get a card direct from American Express, or get an Amex card from another provider. 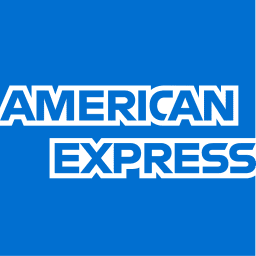 Should I Opt for American Express? One of the downsides of American Express cards is that they are not as widely accepted for payments, especially by smaller businesses. This is because they charge retailers a higher transaction free than Visa or Mastercard. On the other hand, due to charging this higher transaction fee, American Express can offer its customers a range or rewards, such as cashback, air miles or other rewards on spending. 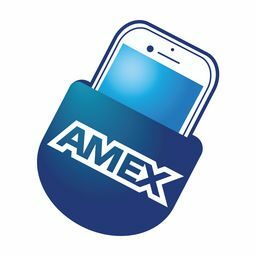 This can make them a viable option for those who normally shop where they know Amex cards are accepted. Can You Choose Whether you Get Visa or Mastercard? If you know that you want a card from a particular bank or other card issuer, then you will usually not have a choice. Cards will usually be available only as Visa or Mastercard. If you are open to different options with regard to the card issuer, however, you could choose to search and compare for one or other other on Money Pug’s website. How Much Does it Cost To Get a Visa or Mastercard Card? The fees and charges on a card, and how much interest you will pay, are not set by Visa or Mastercard. They are the prerogative of the card issuer. Whenever you are searching and comparing credit cards, be sure to read all the information to make sure you are aware of all costs and charges and can make a fully informed decision about which one is right for you. Do Visa, Mastercard and American Express all offer contactless payments? Yes, all of these three companies offer contactless payments, though it is important to note that not all card issuers yet offer contactless cards. Do all three options work with mobile payments? 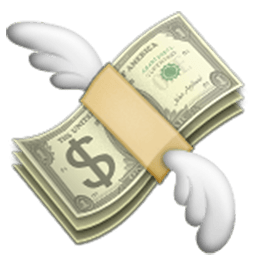 Yes, Visa, Mastercard and Amex all work with Apple Pay. Not all banks or other card issuers, however, will yet offer this service. 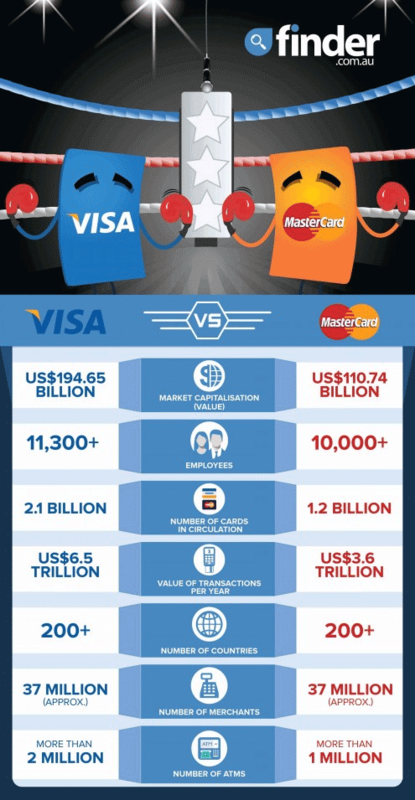 Visa vs Mastercard Who Is Bigger?